Whether you’re booking a stay in one of our historic rooms, eating in our acclaimed restaurant, or attending a special event or meeting, our goal at Lakeside Inn is to provide the highest quality of service to you, our guest. Yair in Dining, Kimberly in Housekeeping, and Tomeka in Guest Services are a few of our friendly and qualified staff, who look forward to greeting you with a smile and assisting you while you’re here. Lakeside Inn has been operating continuously as a hotel since 1883. 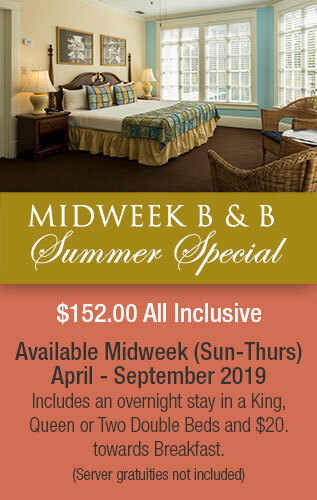 Book your room or event and help us celebrate our 135th anniversary!